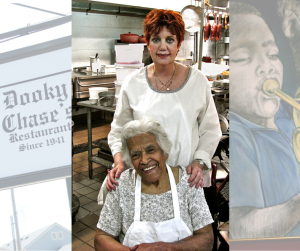 I was fortunate to have met Leah Chase some twenty years before when I interviewed Leah at her restaurant in preparation for a radio commercial and print ad. It was for Lawry’s Seasoned salt, a commercial blend of herbs and spices. I will never forget the chat we had and how charismatic Leah was. I felt I was in the presence of greatness. 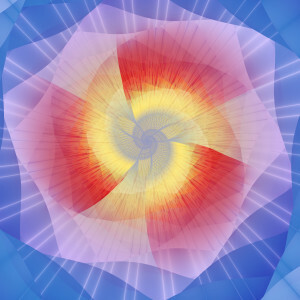 Yet, her humility and openness invited a personal connection that I feel to this day. Her cooking was superb. I also enjoyed the recipes in her cookbook that I purchased and made at home. White Beans with Collards, Turnips and Green Peas in Cream Sauce, Dooky Sauce for shrimp or crab meat and Sweet Potato Dressing are my favorites. Leah had an intuitive feel for herbs and spices and fruit and vegetables – she was already an aficionado of all colors of foods. 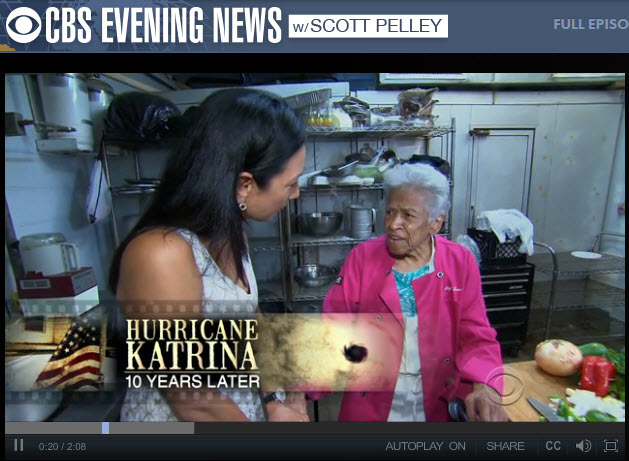 I was filled with excitement to see Leah again, hear her soft spoken voice, and enjoy her energy when she talked about food. Leah recognized me and the years melted away. 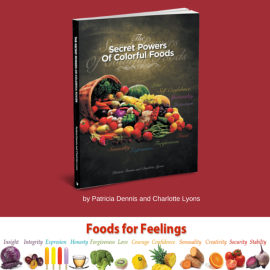 After we briefly reminisced in her restaurant kitchen, I proudly handed her the book I wrote with Charlotte Lyons, “The Secret Powers of Colorful Foods.” As she thumbed through it, a look of amazement came over her face. 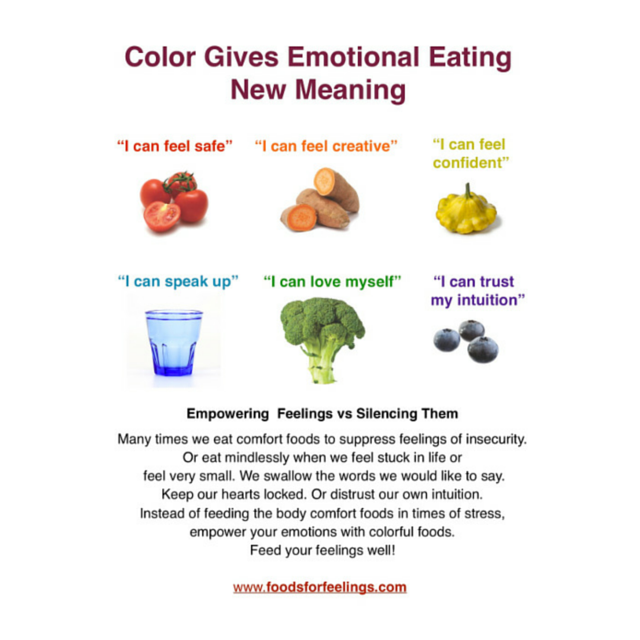 Leah’s quick understanding of the book – that different colors of foods can enhance different emotions – pleased me. Her enthusiasm was sincere and exciting. After we said our goodbyes, I couldn’t help but wonder. 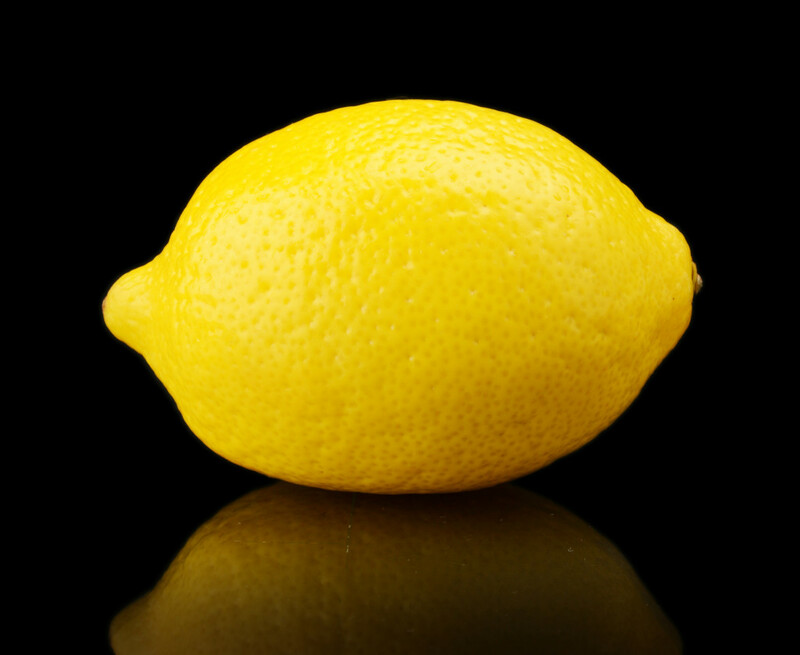 What orange recipes will Leah create? I am sure they will be absolutely delicious.